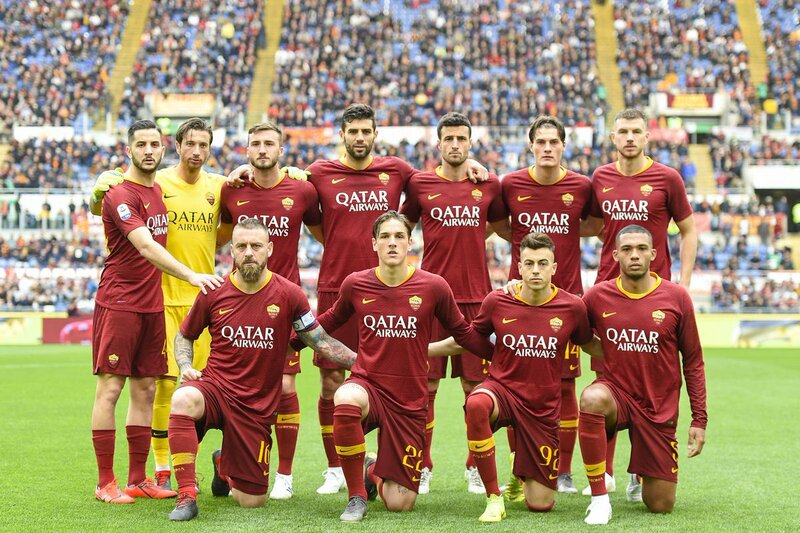 Here are AS ROMA vs UDINESE official starting lineups – formations for the Serie A Week 32 game on Saturday 13 April 2019 at the Olimpico di Roma Stadium in Rome, Italy at 18:00. AS ROMA (4-4-2): Mirante; Jesus, Manolas, Fazio, Marcano; Zaniolo, Cristante, De Rossi, El Shaarawy; Dzeko, Schick. Subs: Olsen, Fuzato, Florenzi, Ünder, Riccardi, Perotti, Coric, Pellegrini, Kluivert. UDINESE (3-5-2): Musso; De Maio, Troost-Ekong, Samir; Larsen, Fofana, Mandragora, de Paul, D’Alessandro; Lasagna, Okaka. Subs: Nicolas, Perisan, Wilmot, ter Avest, Badu, Ingelsson, Micin, Sandro, Teodorczyk, Pussetto. Edin Dzeko and Patrik Schick both line up in attack! Here are AS ROMA official called up players by Coach Claudio Ranieri for the Serie A Week 32 game AS Roma vs Udinese on Saturday 13 April 2019 at the Olimpico di Roma Stadium in Rome, Italy at 18:00. 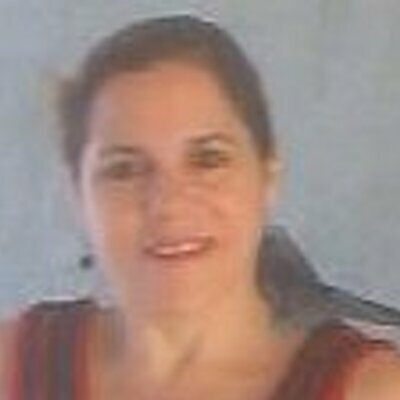 Defenders: Juan Jesus, Marcano, Florenzi, Fazio, Manolas. Midfielders: Cristante, Lo.Pellegrini, De Rossi, Coric, Zaniolo, Pastore, Riccardi. Forwards: Perotti, Dzeko, Schick, Under, Kluivert, El Shaarawy. Defenders: De Maio, Troost-Ekong, Samir, Stryger-Larsen, Wilmot. Midfielders: Badu, D’Alessandro, De Paul, Fofana, Ingelsson, Mandragora, Micin, Sandro. Forwards: Lasagna, Okaka, Pussetto, Teodorczyk.